Dip into a romance novel, read a blog about cooking and wine, learn about ballet, art, or get consumed by a paranormal story. All these things and more you will find at my dear friend, Christine Ashworth’s, website. I have known Christine most of my life and I am awed by the this lady’s accomplishments. Her talents are vast and her cyber hugs pure. I always feel inspired by her constant work ethic and support of others journey’s and dreams. 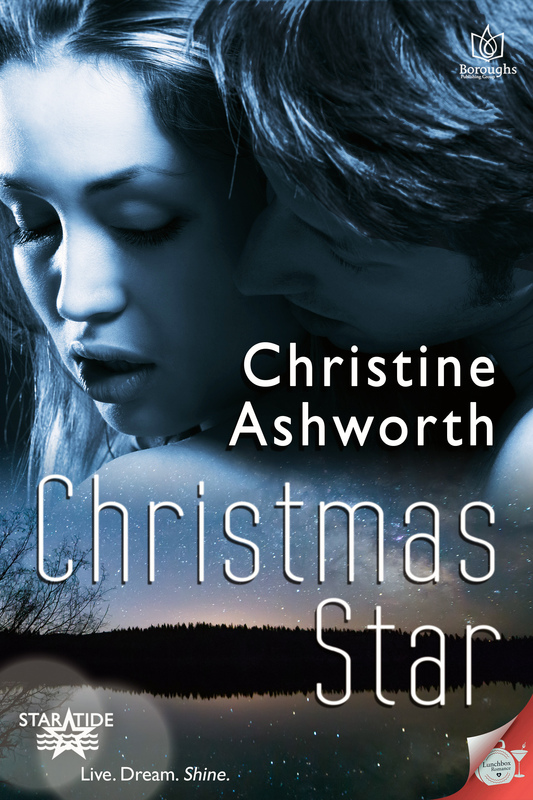 If you are looking for a great new book to read or a new blogger to follow please check out Christine Ashworth at http://christine-ashworth.com/ and follow her on Facebook — you will not be disappointed! Okay, not only is Dani one of the funniest people I have ever met, she is also an incredible writer. 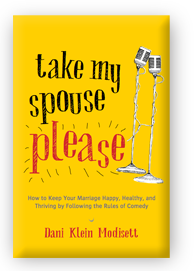 Most recently her book, Take My Spouse, Please, has hit the stores and is getting an amazing response. I could not be more excited for my dear friend. Her honesty and humor about marriage is so refreshing — for anyone who’s married or has been married or will be married you will love this book! LA Magazine picked Take My Spouse, Please as one of the top summer reads! Dani’s website will not only give you info on all her books and blogs but you can also find out when and where she might be performing across the United States. So happy for my friend’s success and I know you will enjoy her too! Check out her website at http://www.daniklein.com/ and follow her on Facebook! Writer, director, actor and dear friend, Christina Beck, has created an incredible film that explores our culture’s addiction to beauty, plastic surgery and, well, perfectionism. The story of a daughter who has turned to cutting herself as a coping mechanism as she lives with a mother addicted to plastic surgery is not only a powerful, painful story it is an important story. 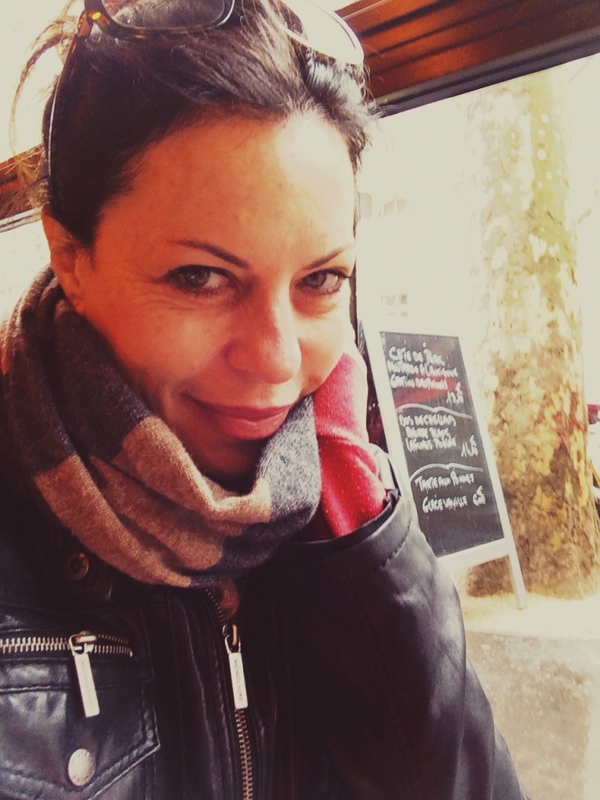 Christina hopes to get the film in the hands of people who might be silently suffering with these issues and is currently raising funds to finish post production. Please check out Christina Beck’s site https://vimeo.com/133410603?ref=tw-share where you can see a trailer of the film, hear interviews with Christina and learn more about this beautiful gem of a film! Singer, songwriter, wife, mother and all around awesome talent, Planet’s music just puts me a in a good space. Her voice is beautiful. There’s soul and funk and joy in her voice and her lyrics are fantastic. She currently has a new album out, Mistake Collector, that you must check out. I’m also a huge fan of her previous album, Plain Girl, Wild Love (Wedding Dress Blues is one of my favorites!). If you’re looking for a new singer/songwriter to go in the car with you, the gym or hang at home chilling check out Planet’s music at her website http://www.planetswan.com/ and Facebook! The name says it all. I follow this group on Twitter and although I am currently employed I will never forget what it was like not to be. It’s even more scary when you’re a mom and have kids to feed! It’s not easy finding a job anywhere and if you also need one that can work around the schedule of single parenting, co-parenting or parenting in general, this place will help! Along with incredible leads, they will help you with your resume, your applications, even what interests you. So, mama’s, if you’ve been looking or are ready to get back to the workforce after having a baby or, like I was, scared, at a crossroads, desperate and tired of being unemployed and putting on a brave face for your kid… check out Get My Mom A Job at https://getmymomajob.com/ and follow them on Twitter! And there you have it! My Word of Mouth 5! I hope you enjoy these incredible people doing incredible things. I would not have had this column for five years without people spreading the word so if I can give back by doing the same thing… well, that makes me do the happy dance.